Different grades available starting from £12 to £20. Bases and clips also available. Local delivery available at an extra charge. 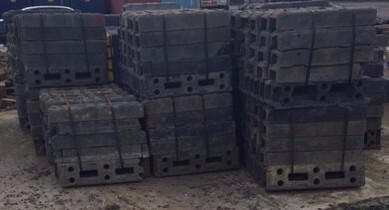 We also offer a buy back option dependant on quality of the panels. 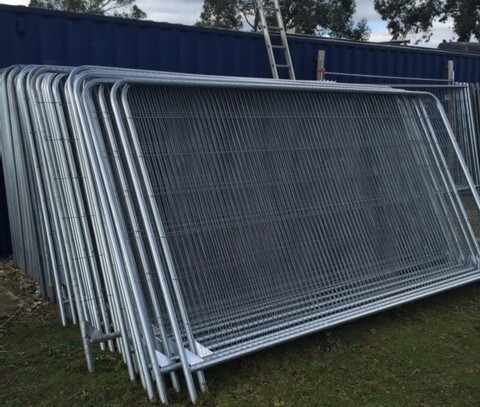 We also buy second hand fence panels please contact us for more information. 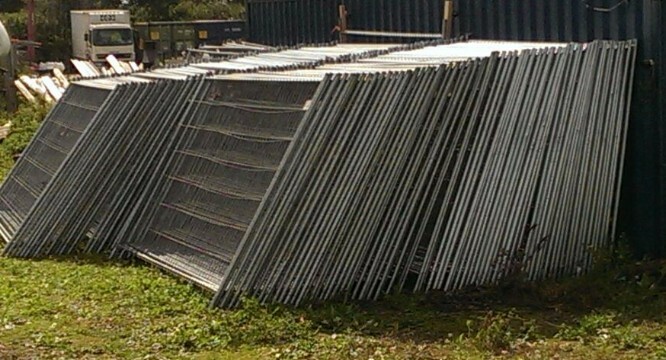 Heras style security fence panels various grades, bases and clips also available.